Lol Hamlett was a former Port Vale player who had a long spell as coach and physio for the Valiants. 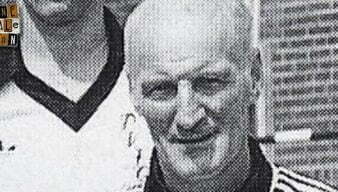 He served under ten different managers before retiring. 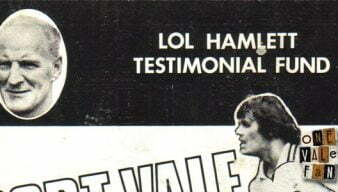 This issue of Programme Parade looks through the pages of a testimonial for long-serving club servant Lol Hamlett in 1976.